Are y'all enjoying your summer? We are joining in on the fun that Melissa & Doug is offering with Camp Sunny Patch. 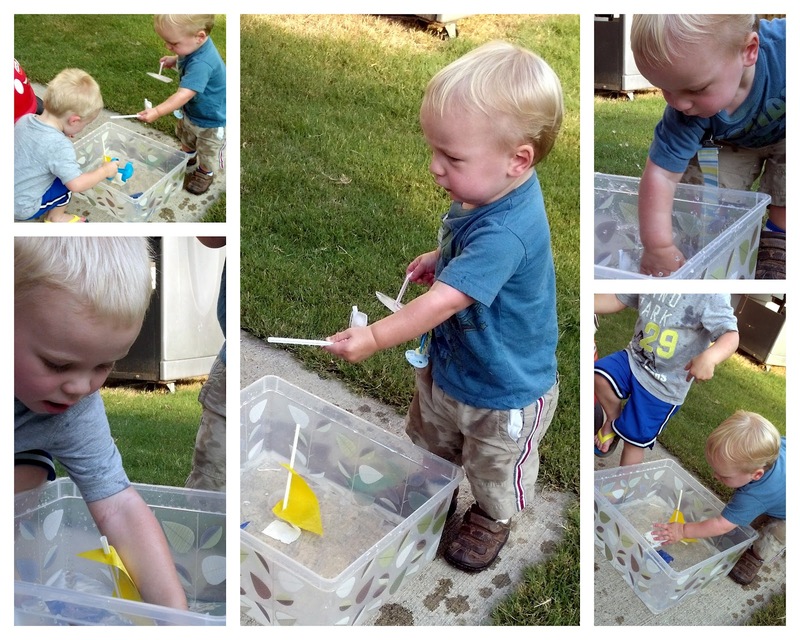 Over the weekend, we put together some pirate ships and set sail on an exciting backyard adventure. 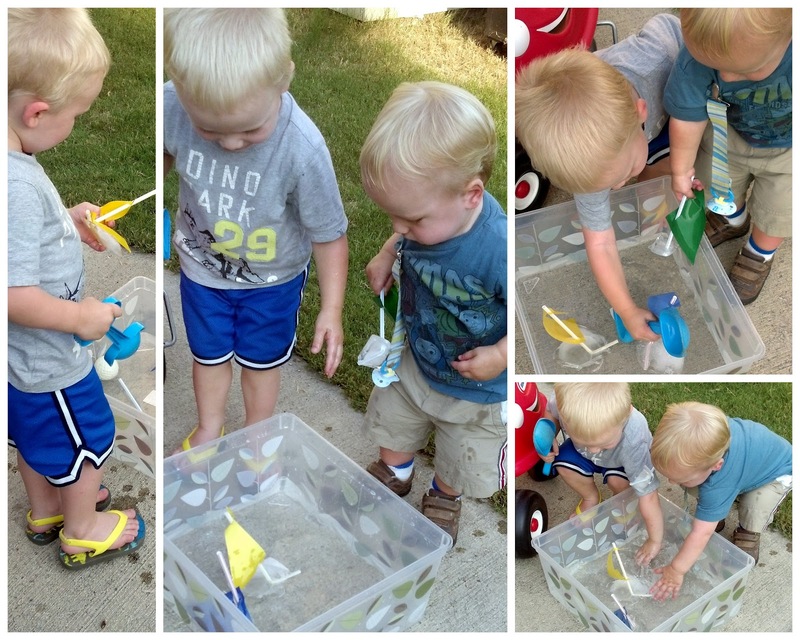 They LOVED playing with the little boats. Of course, they also enjoyed splashing in the water with every toy they could find that fit in the box. LOL :) Good times. 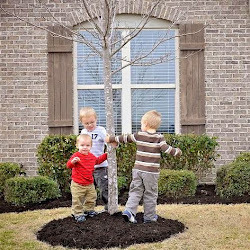 That is a cute idea. Please stop by and link this post to the first ever Artsy Play Wednesday on Capri + 3. It is a new linky for arts, crafts and play activities for children. I hope to see you there.